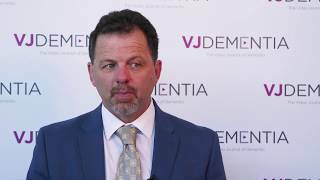 AAIC 2017 | Can computerized cognitive training help patients? 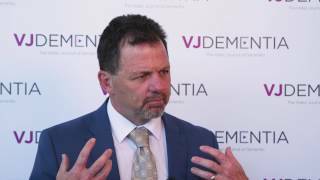 Glenn Smith, PhD from the University of Florida, Gainesville, FL talks to us about commercially available computerized cognitive training and cognition at the Alzheimer’s Association International Conference (AAIC) 2017, London, UK. 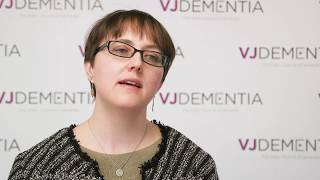 Dr Smith discusses results from recent studies which saw small improvments on the cognition of participants using computerized cognitive training techniques compared to control. 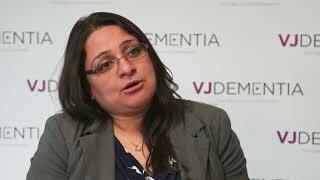 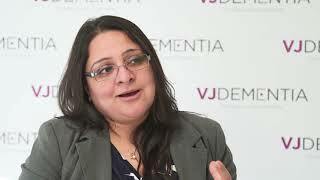 Suggesting that they could have some benefit to dementia patients.